This is an UV resist solid & clear polycarbonate sheet available in verious thickness. This can be use as a substitute for window glass, being printable can be used as designed partitions in offices & houses. 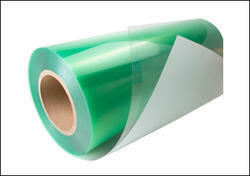 Looking for Polycarbonate Film ?